A high level look at GitHub's connections to the outside world. There’s also an article about the evolution of GitHub’s data centers. Some interesting news from DockerCon Europe this week. Docker is to begin including Kubernetes 1.8 so you get the option to use both Kubernetes and Swarm to orchestrate containers. 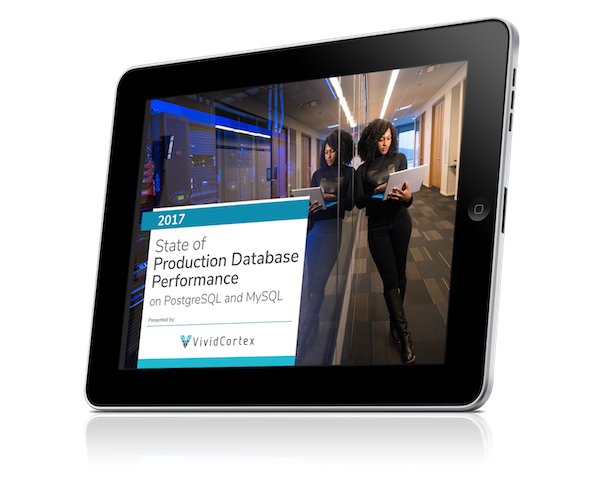 In this report we explore and definitively answer whether MySQL or PostgreSQL is truly faster than the other. Better support for managing TLS certificates via the ACME protocol is coming to httpd soon and a module is already under development. A look at the tech stack behind a hosted CMS used by thousands of sites and where as close to 100% uptime as possible is a must. Should you use human readable ‘slugs’ in URLs or (alpha)numeric identifiers? The answer isn’t always straightforward. Unsure how to optimize your app to take advantage of HTTP/2? This article aims to clarify. Want to quickly compare the cloud capabilities of Azure and AWS services across the board? Open source continuous delivery tool specializing in advanced workflow modeling and dependency management. Terraform is a powerful tool for orchestrating cloud infrastructure. A look at what operating systems are used on Docker Hub and usage over time.